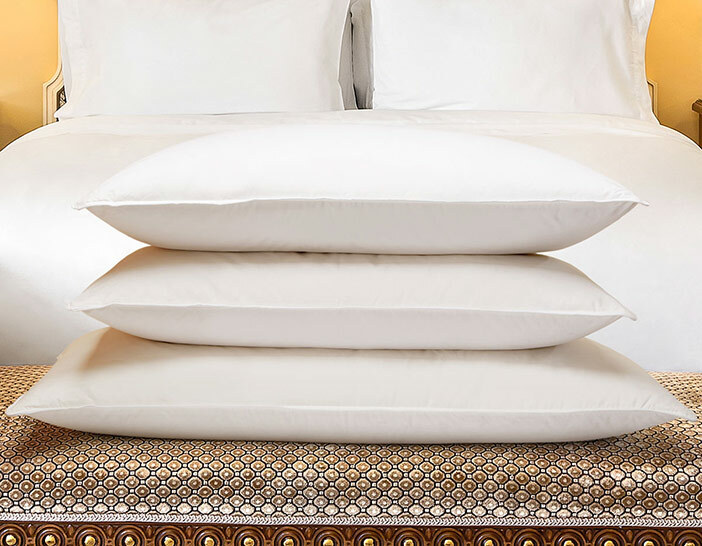 Create a distinguished bedroom retreat with The Luxury Collection Frette Bedding Set. 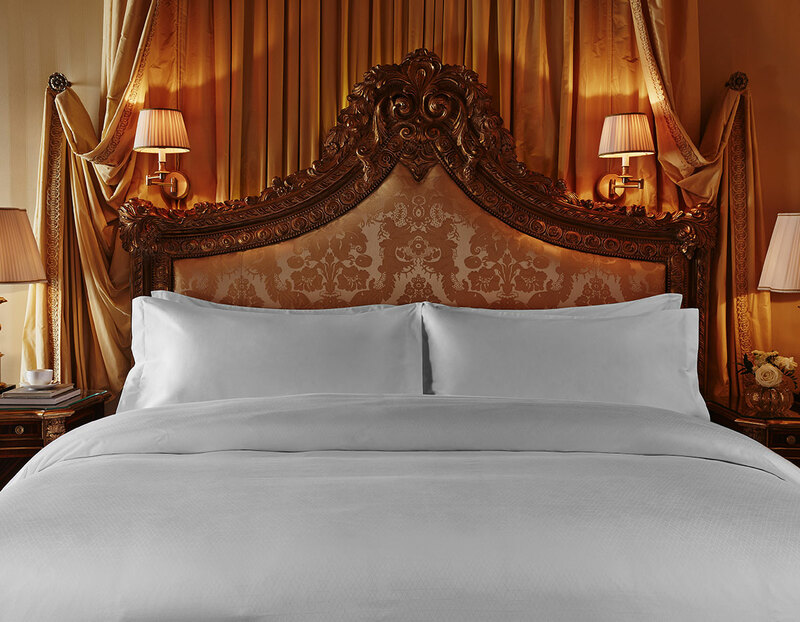 With exquisite detail, our set is made of 400 thread count cotton sateen to transport you to a dream-filled destination. 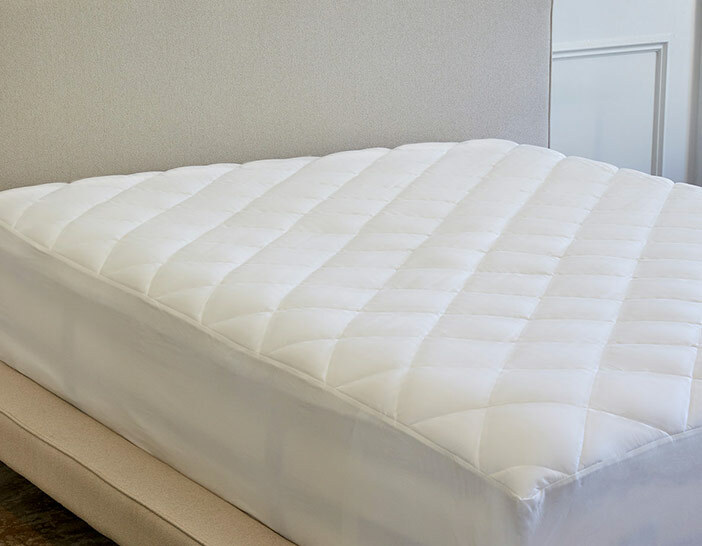 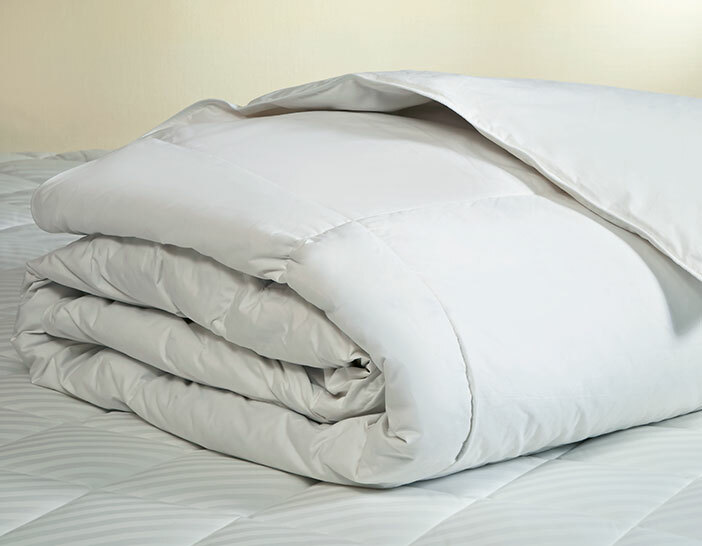 From plush pillows and down duvet to elegant sheets and pillow shams, experience complete and luxurious sleep.